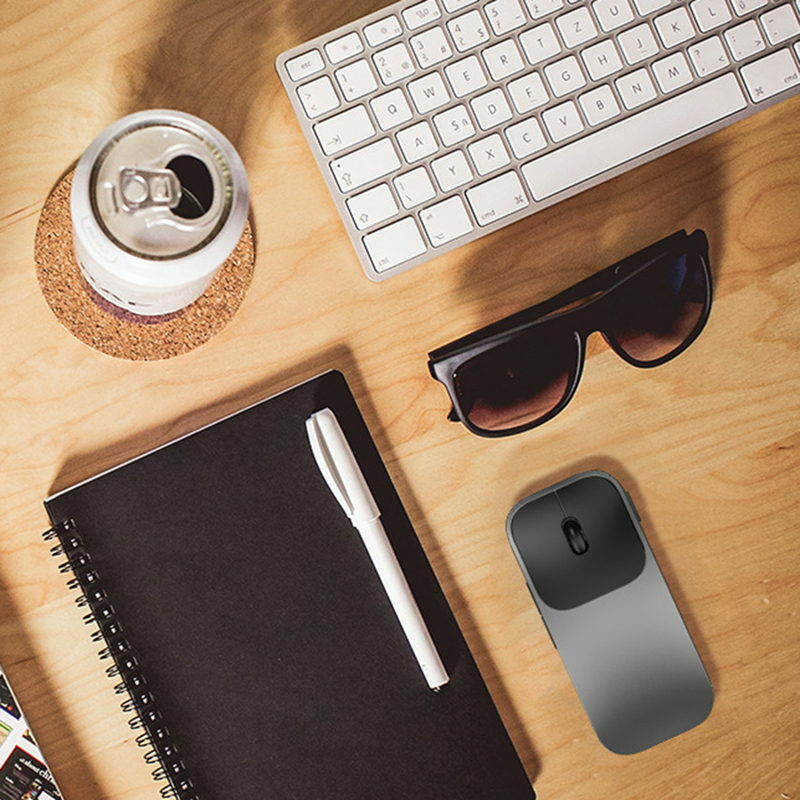 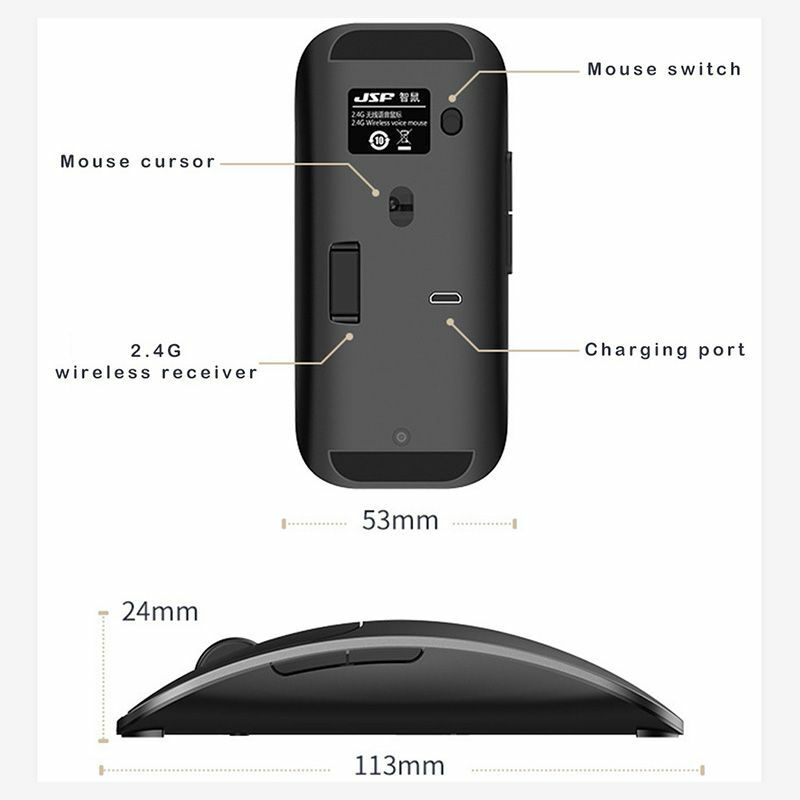 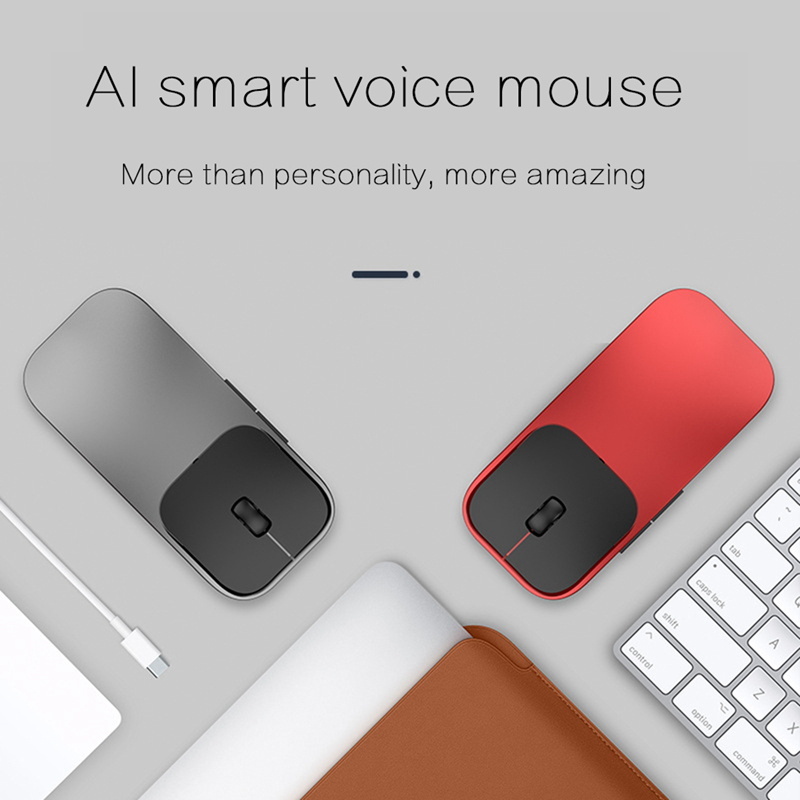 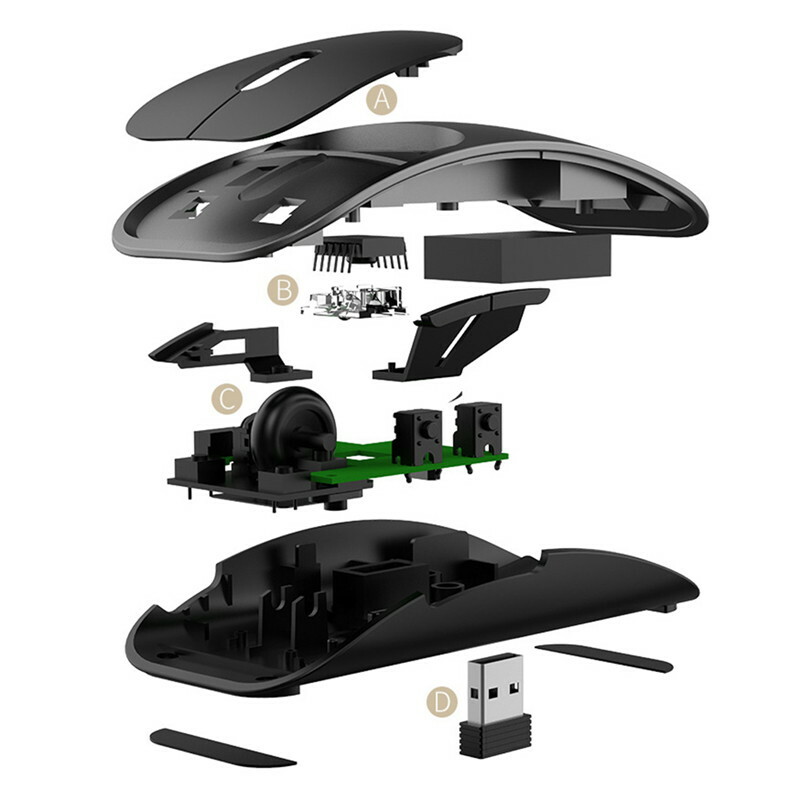 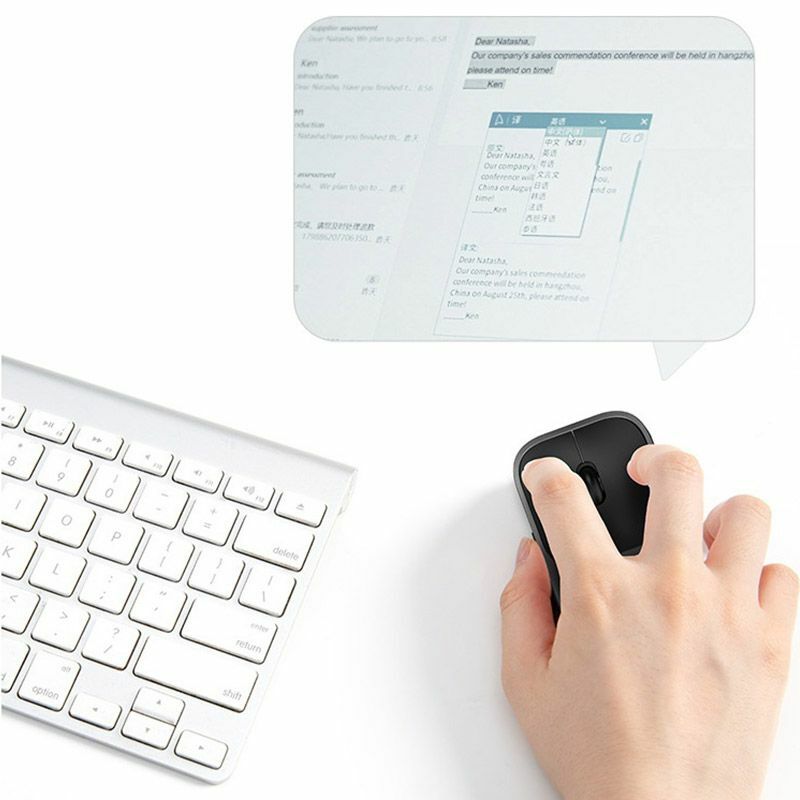 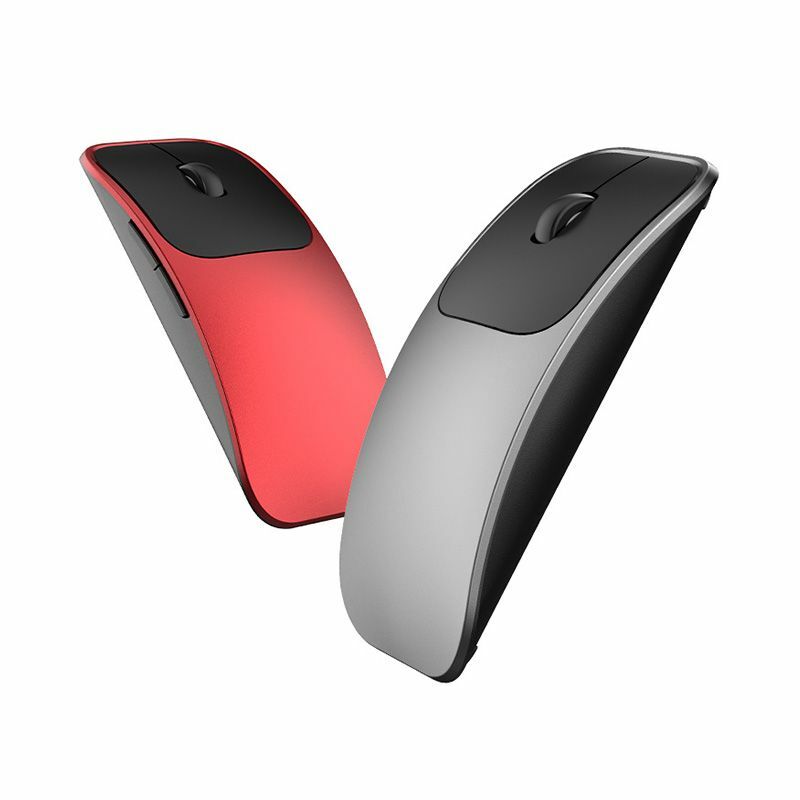 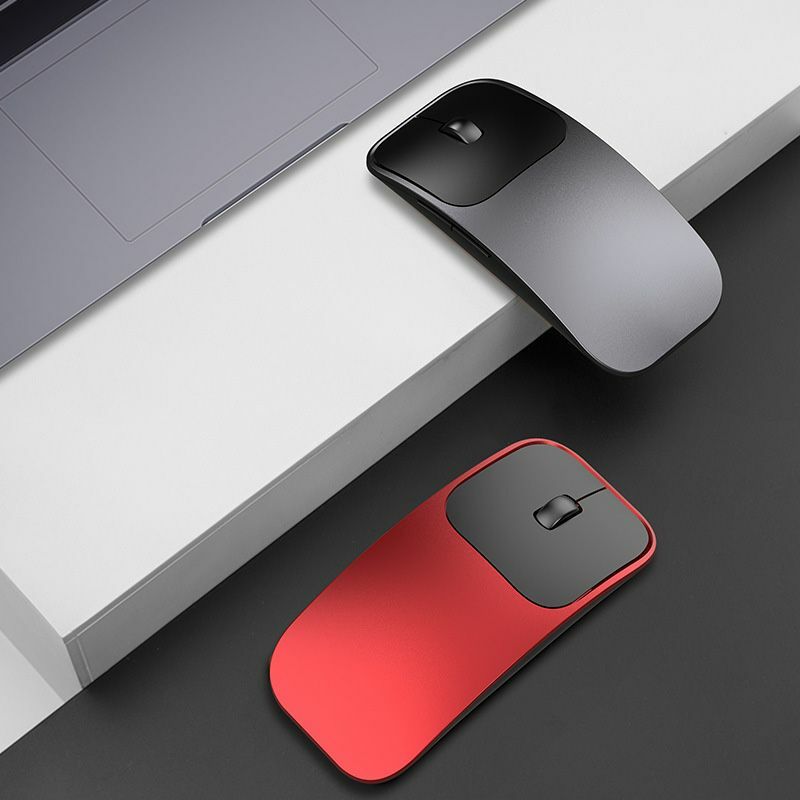 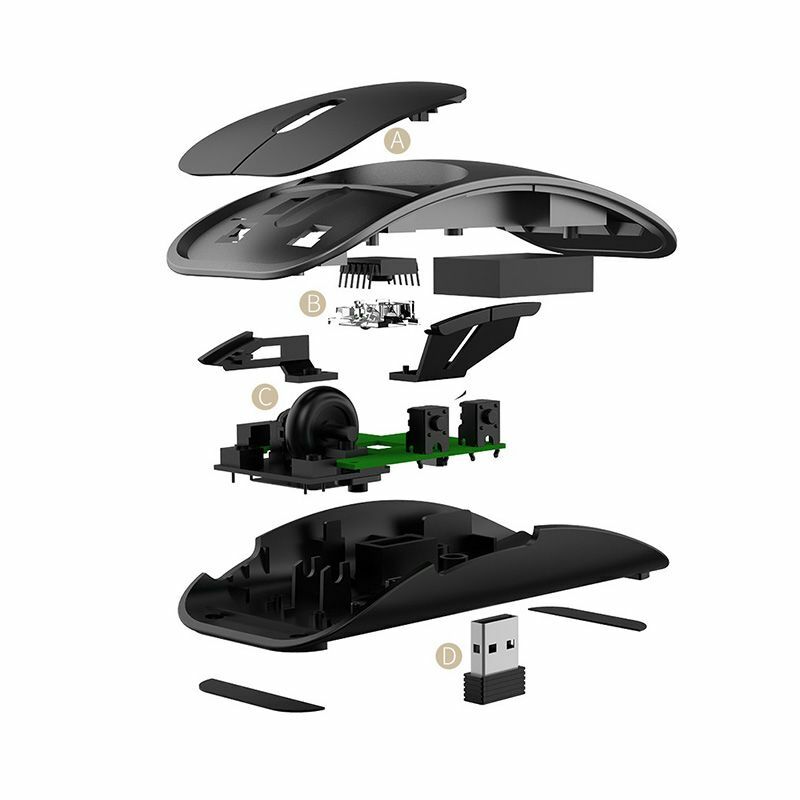 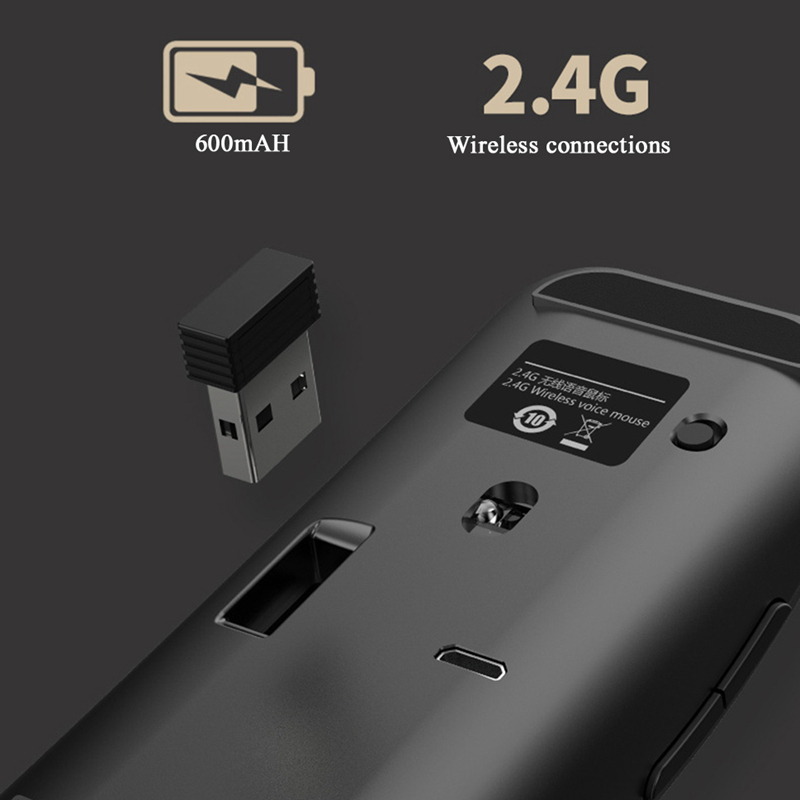 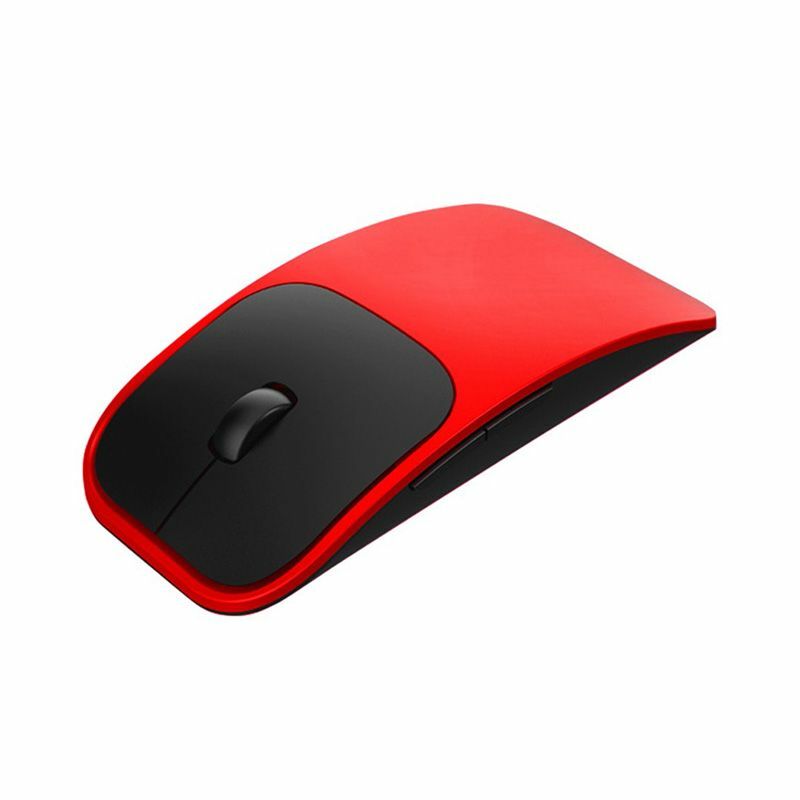 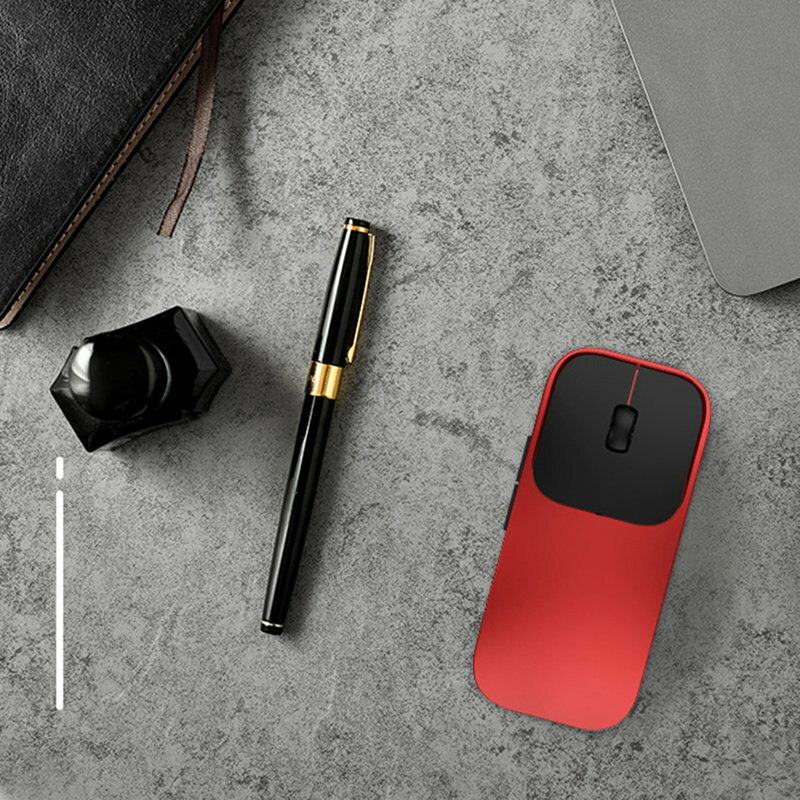 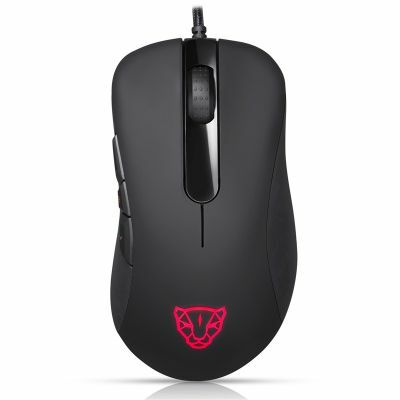 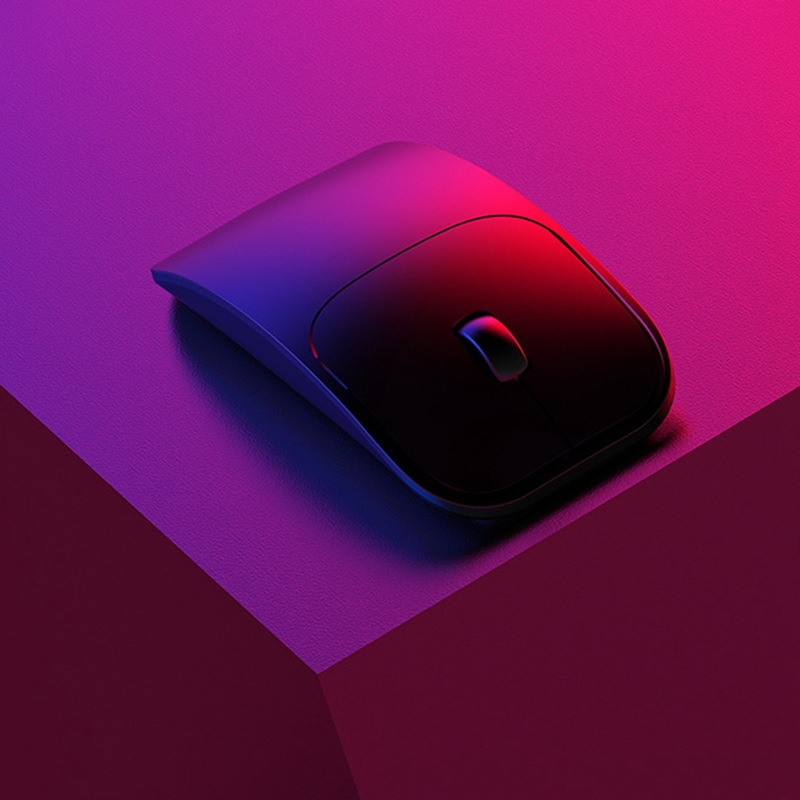 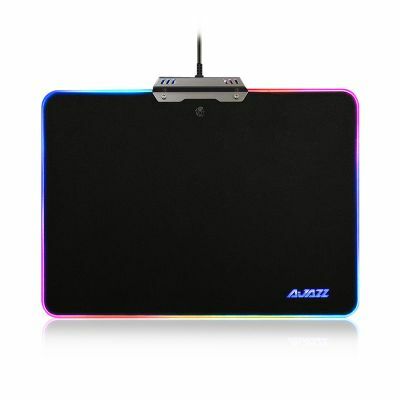 AI smart voice wireless mouse with high strength material, strong, wear-resistant, anti-fall. 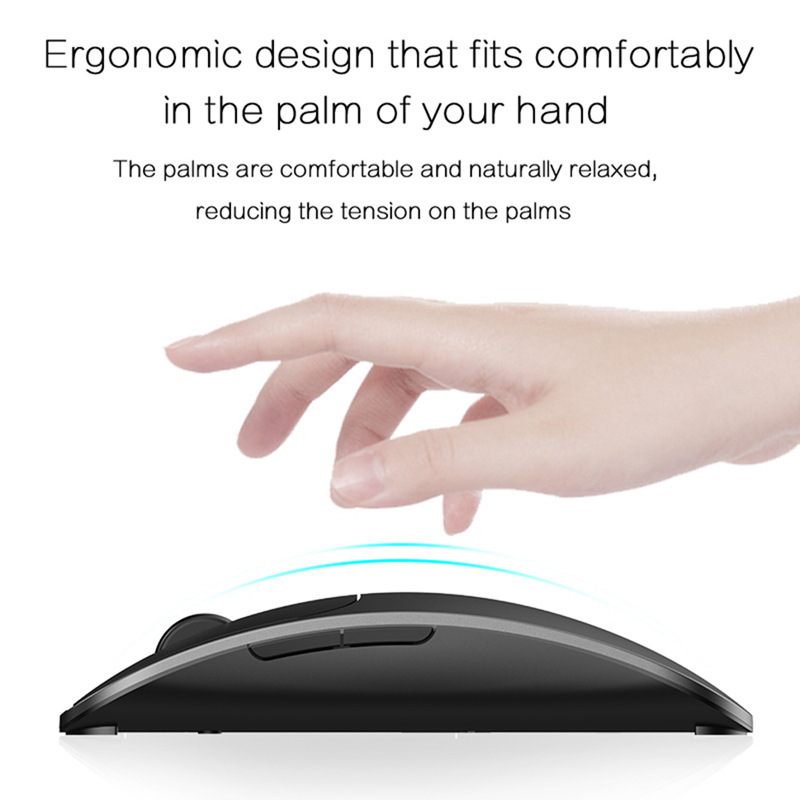 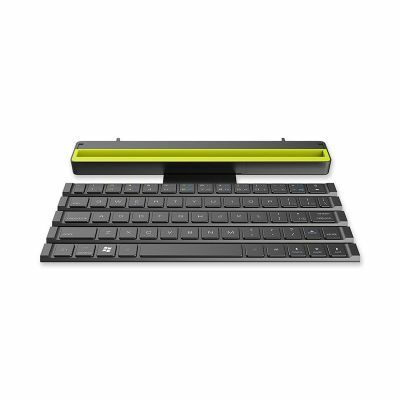 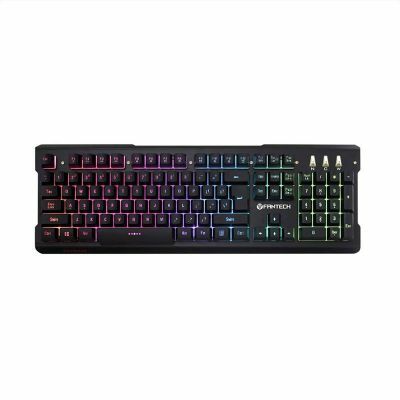 Ergonomic design, comfortable and convenient to use. 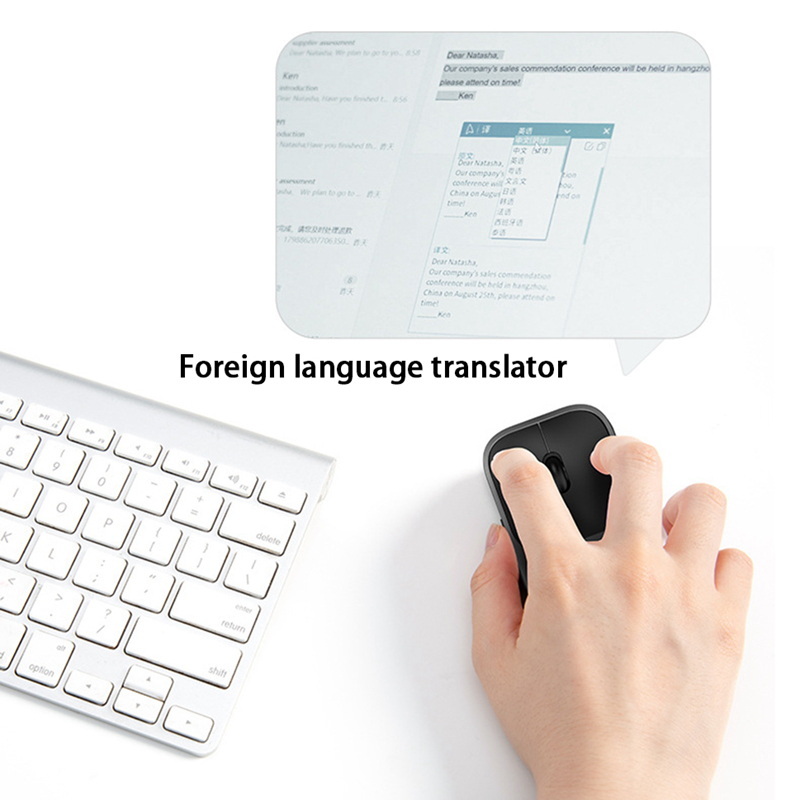 Support intelligent translation/text, translation in 28 languages. 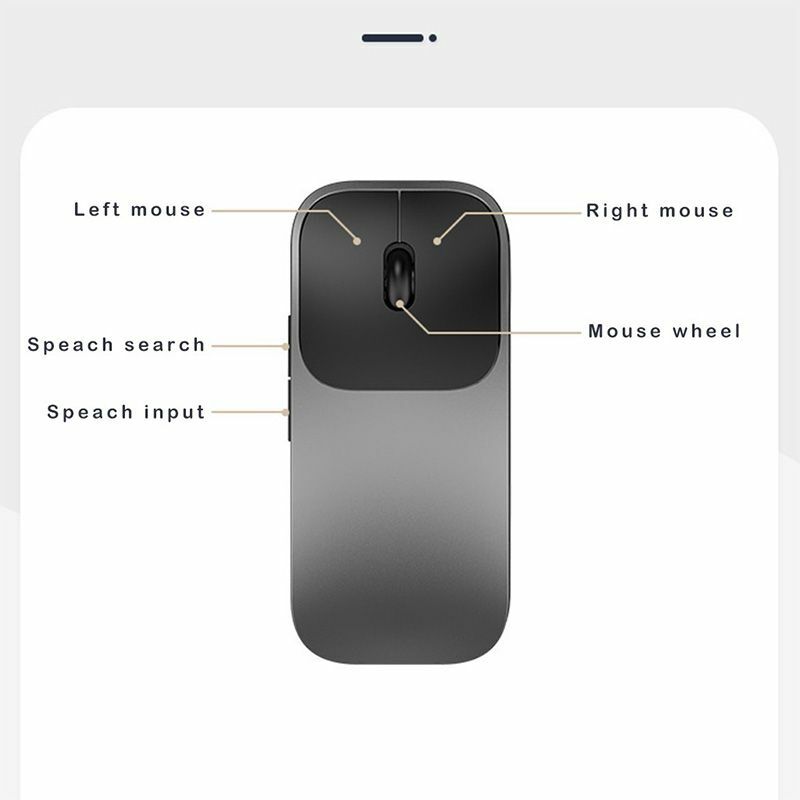 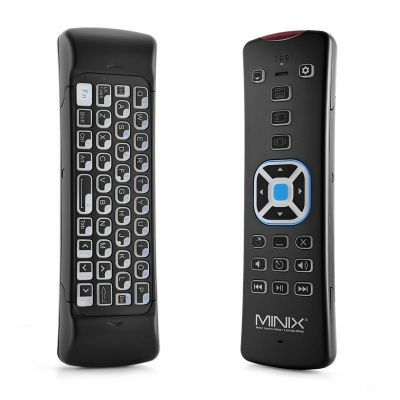 Classical Chinese writing, voice input, voice search, voice control, voice broadcast.